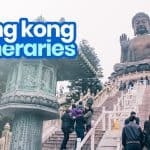 This post features sample DIY HONG KONG-MACAU and MACAU-HONG KONG ITINERARIES for 3 DAYS, 4 DAYS, 5 DAYS, and 6 DAYS, with breakdown of travel expenses, budget estimates, and recommendations on places to visit. 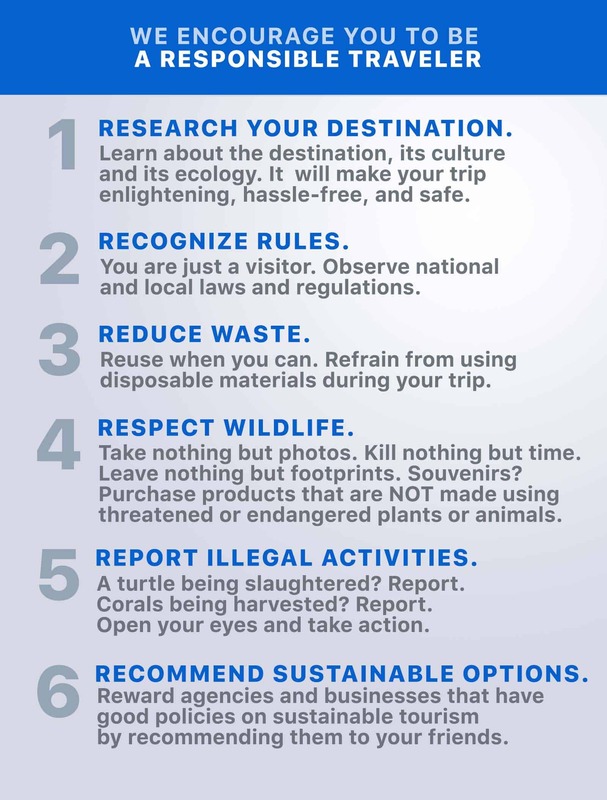 Feel free to use any of these for your next trip. 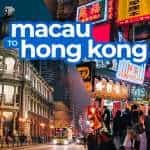 Travelers often bundle Hong Kong and Macau together because of their proximity to each other, just one-hour ferry ride apart. 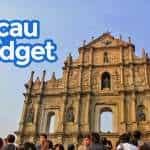 It is common for travelers staying in Hong Kong to visit Macau on a day trip. 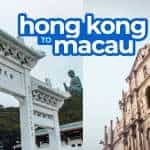 Likewise, those whose lodging is in Macau can easily do a day tour of Hong Kong. 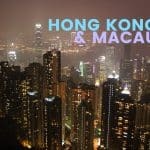 It is also not unusual for travelers to enter the region via Hong Kong and exit via Macau or the other way around. 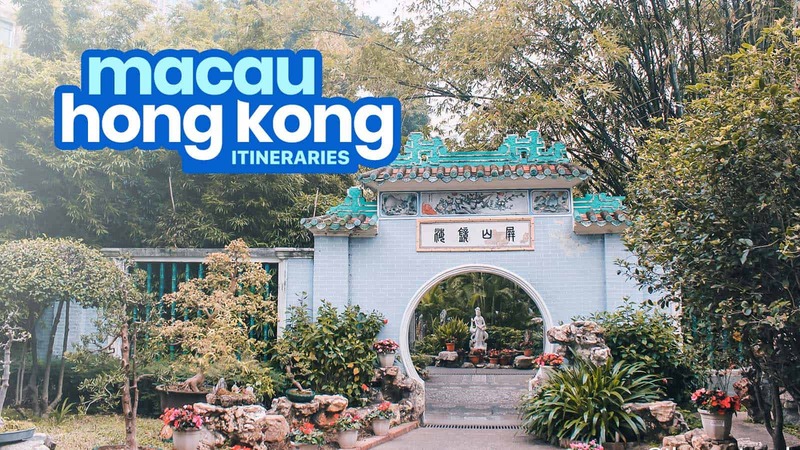 Whether you’re holding a roundtrip ticket or a Hong Kong-Macau ticket, we might have a sample itinerary for you. But first: Rent a pocket wi-fi! If you’re holding a roundtrip Hong Kong plane ticket, you might want to rent a pocket wifi. Being connected to the Internet all the time can make your travel worry-free. 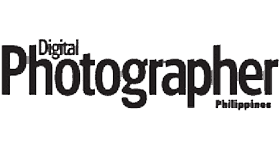 You can use it to access Google Maps, currency converters, share photos on your Facebook or Instagram, and search for more tips and recommendations. Please note that these pocket wifi services are only advisable if you have a roundtrip Hong Kong ticket. If you’re arriving via Hong Kong and leaving via Macau, this isn’t for you because you might not be able to return the device. If you have a roundtrip HK ticket, reserve a pocket wifi as early as you can because only a limited number of devices are available per day. 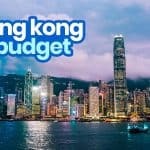 ✅ RESERVE A HONG KONG POCKET WIFI HERE! 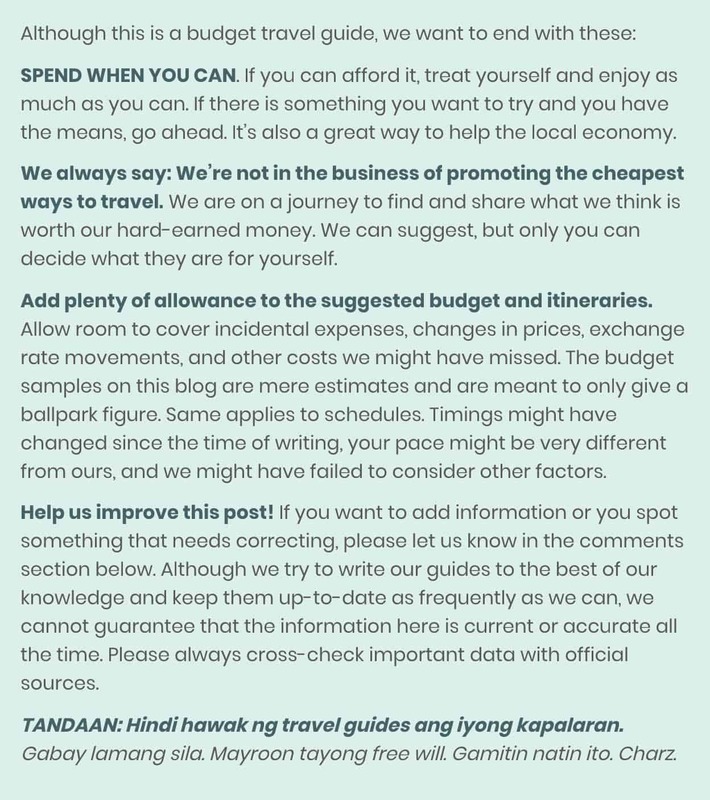 As always, here are a few reminders that you must bear in mind should you decide to use the sample itineraries below. 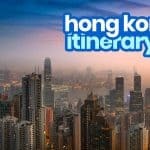 All itineraries assume you’re staying in Tsim Sha Tsui area on the Kowloon side in Hong Kong or near the historic center in Macau. This is where most budget accommodations are located. Cost estimates are only ballpark figures. Actual prices may vary. However, these are overestimates. We added some wiggle room or allowance to accommodate other additional incidental expenses. Double check schedules. These are not exact times, especially train times. They’re meant to only give you an idea of how long you should spend doing an activity or staying in a spot. Actual schedule may be different. 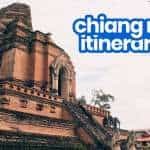 And of course, if you want to change anything in the itinerary to match your flight sched or whatever preferences, feel free.  04:00 pm – Peak Tram, roundtrip: HKD86, RESERVE DISCOUNTED TICKET! 05:50 pm – Explore The Parisian, HKD 80, DISCOUNTED! Cost Estimate: HK$1200 (MOP1237, USD153, SGD211, PHP8300, EUR132), excluding airfare and hotel. Cost Estimate: HK$2000 (MOP2060, USD255, SGD351, PHP13800, EUR220), excluding airfare and hotel. Cost Estimate: HK$2250 (MOP2320, USD287, SGD395, PHP15,500, EUR247), excluding hotel, airfare, and shopping expenses. Cost Estimate: HK$2400 (MOP2475, USD306, SGD421, PHP16,600, EUR265), excluding hotel, airfare, and shopping expenses.  NO cable car ride to Ngong Ping at 07:30 am; the earliest Cable Car ride starts at 9am (sun) or 10am (mon-sat), please be informed. Thanks for pointing it out! We’ve updated the times. Hi Edith, these are DIY (do-it-yourself) tours, so yes, independent.